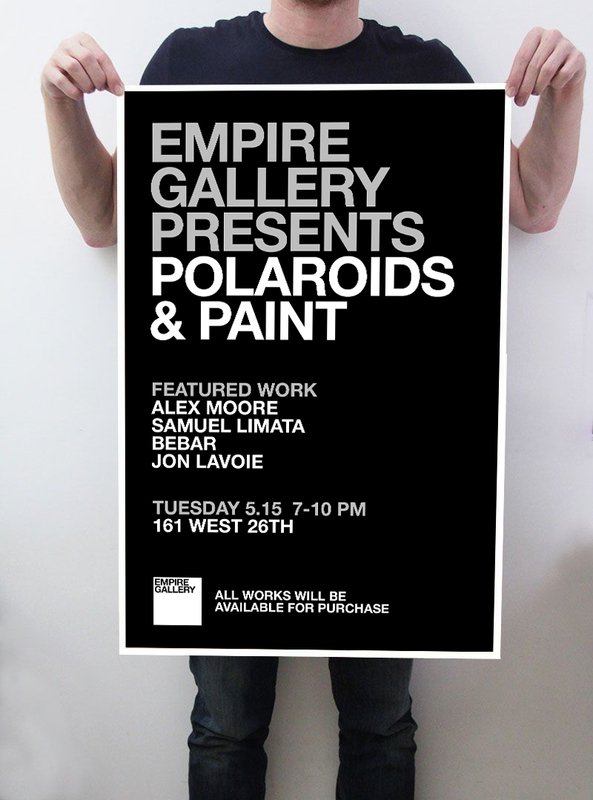 Empire Gallery is an old frame shop in the Chelsea neighborhood of New York City (161 W 26th). We recently turned the front of the shop into an art gallery featuring work from local artist in NYC. Below is some of the rebranding that took place and some pictures from the galleries opening night.